Little Caesars is set to open its first store in Casula on October 2. 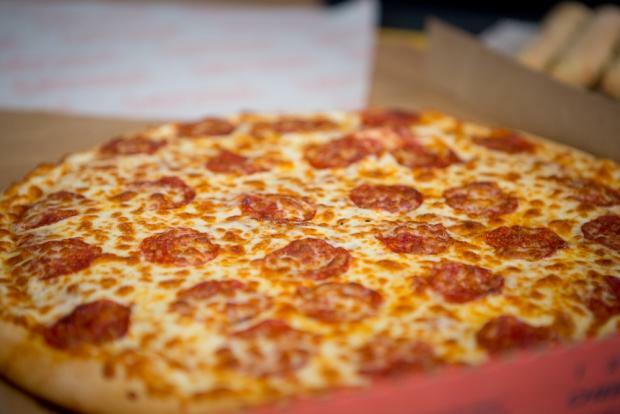 The store will be offering its signature HOT-N-READY® Pizzas, which offers customers the convenience of picking up a pizza without having to pre-order over the phone or online. Prices start at $7.95 for 14-inch pizzas. A value prize, according to the brand, considering the chain uses quality ingredients like their blend of mozzarella and Muenster cheeses, dough made daily in-store and sauce made from fresh crushed tomatoes. The Casula location will feature a drive-thru and PayPal payment options.